If you want to change your traditional TV & LCD monitor into a intelligent platform which just like a smart phone & a Tablet. 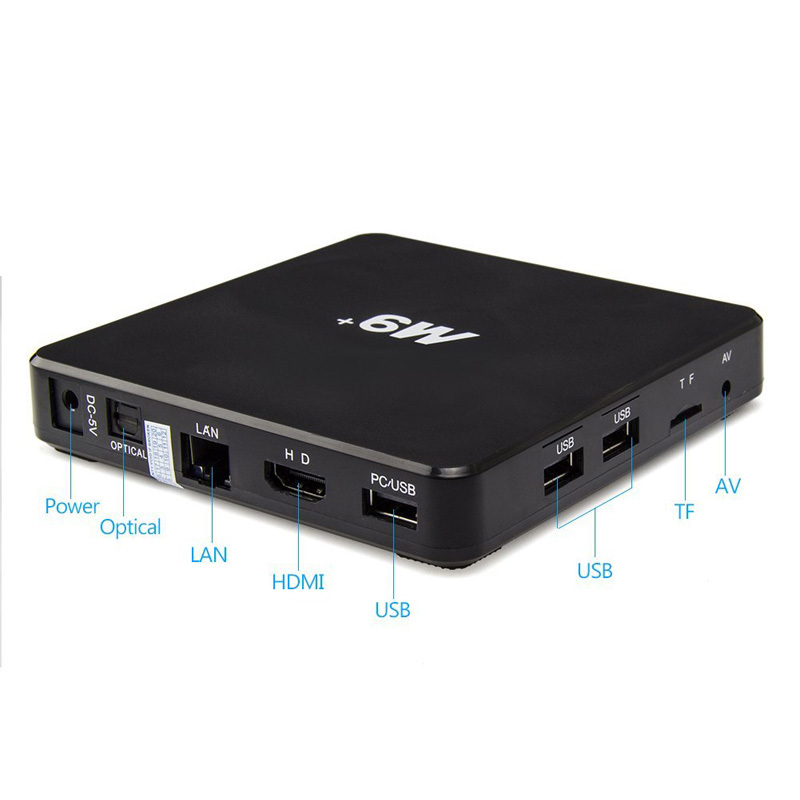 This smart Android TV Box is your great choice and can meet your demand because it can change your traditional TV & LCD monitor into a multimedia center by connecting the Internet (Via WiFi or RJ45 port). It can combine the Internet with the TV to build a new entertainment system. With this product,you can greatly enjoy videos, music, photos, etc and install or uninstall software, games and application programs. 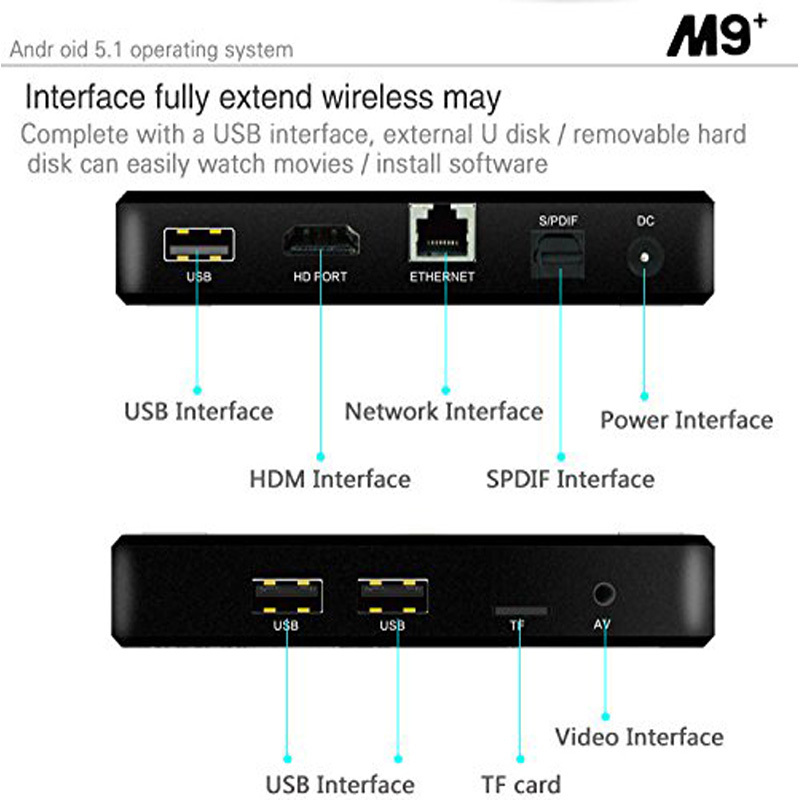 This smart Android TV Box will bring you much fun. OS:Android 5.1, offering thousands of android applications, many kinds of games, etc. HDMI: HDMI 2.0 (4k * 2k 60fps). XBMC Supports local high-definition play, support plug-in installation and play. DLNA: Pushed the video, audio and pictures from phone or network to TV. USB Host: 3 High speed USB 2.0, support USB DISK and USB HDD. Other feature: Free Internet searching, thousands of android applications, many kinds of games, etc.